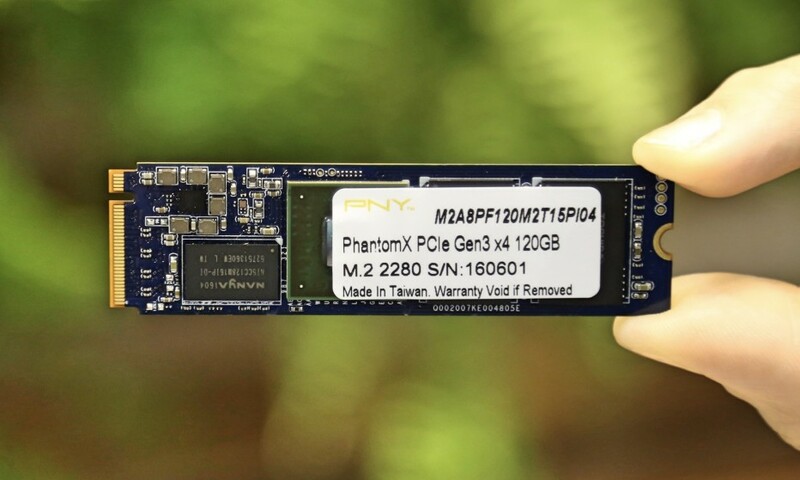 During Computex 2016 PNY has announced the PhantomX – a new solid-state drive line that features the popular M.2 form factor and has support for the NVMe interface. The actual release of the drives is expected by the end of the year but the tech specs are available now. The PhantomX line is based on the Phison PS5007-E7 memory controller, which is already in use in the G.Skill Phoenix Blade and Mushkin Hyperion SSD lines. The capacities in the line are not something great, though – the PhantomX includes SSDs that can hold 120 GB, 240 GB and 480 GB of data. The drives do not disappoint in the speed department, however – they reach 2550 MB/sec of read speed and 1390 MB/sec of write speed as well as 204K IOPS when reading and 250K IOPS when writing. No word on pricing as of now. 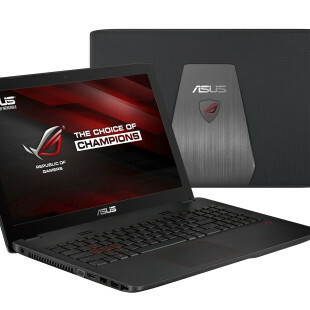 Don’t you love it when you read of a great product but the price is never known?